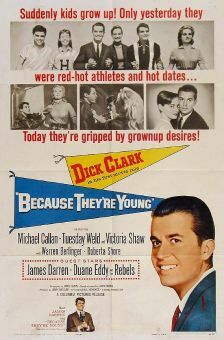 A surprisingly serious and well-acted major studio variation on the "teens in trouble" films that AIP and Allied Artists cranked out in the 1950's, Blue Denim stars Brandon De Wilde and Carol Lynley as Arthur and Janet, a pair of high school sweethearts who find in each other the love and understanding they don't receive from their emotionally distant parents. 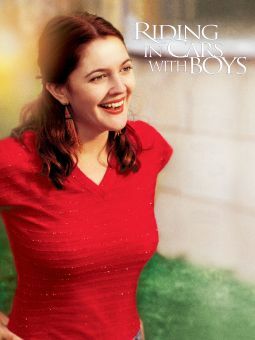 However, teenage romance leads to adult consequences when Janet finds herself pregnant; neither of the teens can broach the subject with their parents, and since they're regarded as too young to get married, they're forced to seek out an illegal abortion before Janet is no longer able to hide her condition. 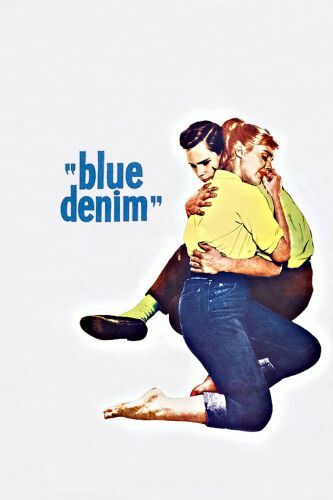 While time has dated the story, Blue Denim still comes off as sincere and well-crafted (the sequence where the teen lovers meet the abortionist is still a bit spooky all these years later), and was considered quite frank in its day.